Testimonial: Love, Anniversary, Family & Horses Photoshoot! of this Wedding Anniversary Horses Photoshoot with a Lovely Family in Phuket! Phuket Wedding Anniversary with this unique original Horses photoshoot located in a secluded area. Our Phuket Wedding Planner designed and created unique floral decorations and outfits for this Event. Fresh flowers and lush leaves garland for horses and the Bride. Country Retro’ look for the Groom and the Little Girl. Simple and Easy-ride outfit for the young Bride. We can also organize your Phuket pre wedding photo shooting! 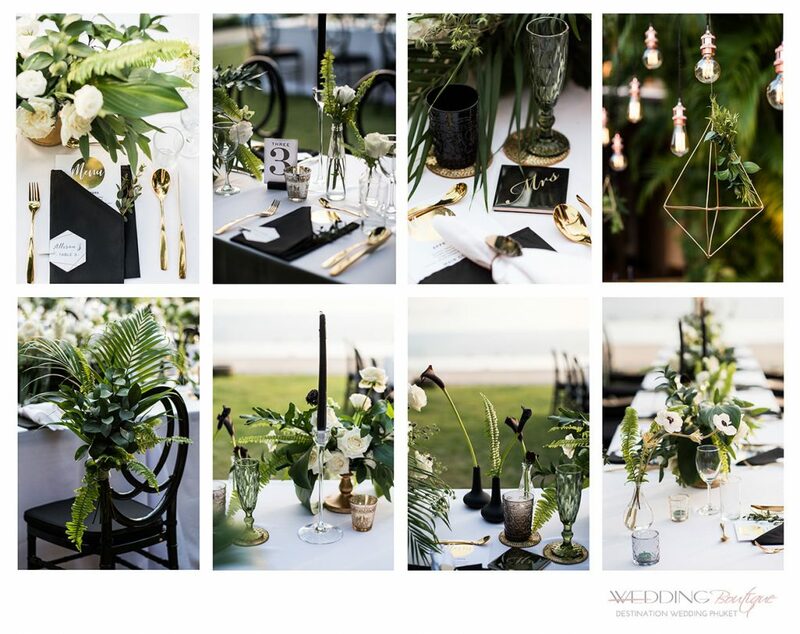 Event by: Wedding Boutique Phuket. Thailand Destination Wedding & Phuket Wedding Planner.